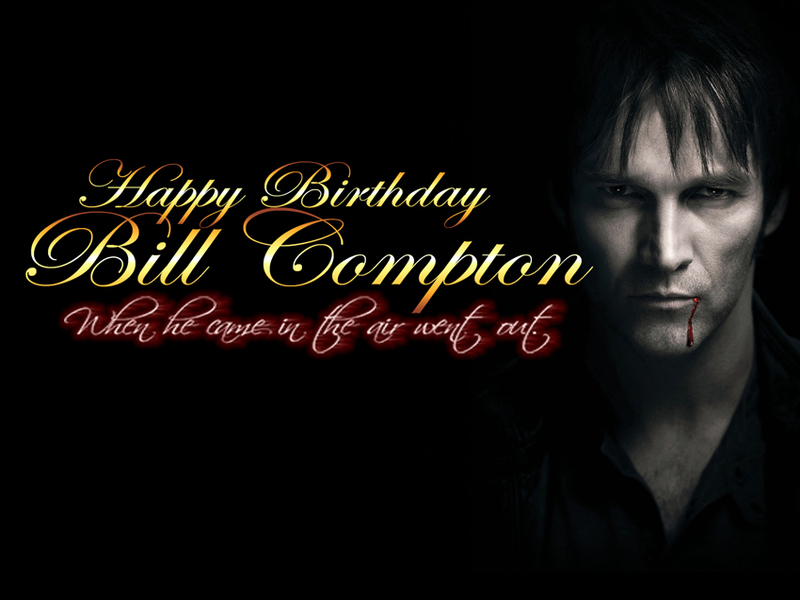 So, today, for Bill’s birthday we have resurrected a previous post penned by Bill fan WillKill4Bill which we think says it all about how we have felt and still feel about Bill Compton. 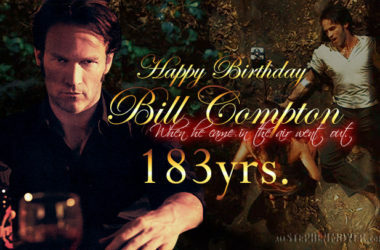 Bon Temps is set to celebrate the 183nd birthday of its eldest and most distinguished resident and native son, Mr. William (Bill) Thomas Compton who was born April 9, 1835 (as per True Blood; the books have 1840) to one of our founding families. He is a veteran and officer of the 28th Louisiana Regiment in the War of Northern Aggression. After a long absence, Mr. Compton has recently returned to reside in his family home. When asked how he feels about turning 182 yrs. old he replied he is still young by vampire standards and this is the first birthday he will celebrate in well over a century. This reporter must reveal, Mr. Compton is the most charming and handsome man of any age and a true gentleman. The festivities will be held at the newly built meeting hall of The Descendants of the Glorious Dead and will be hosted by the Billsbabes. 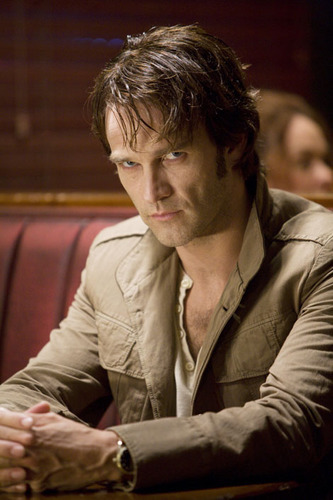 As well as local guests there are a number of vampires of Mr. Compton’s acquaintance expected to attend including his ward Miss Jessica Hamby and Ms. Isabel Beaumont of Dallas. The Billsbabes are under the protection of Mr. Compton, all other human guests attend at their own risk. 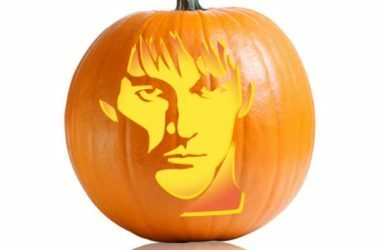 The celebration will be a nocturnal affair and will conclude at dawn. 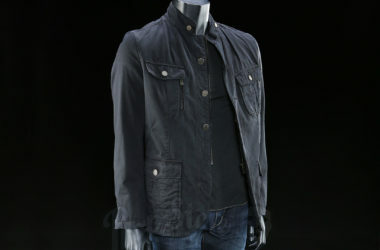 Please visit it by clicking here. 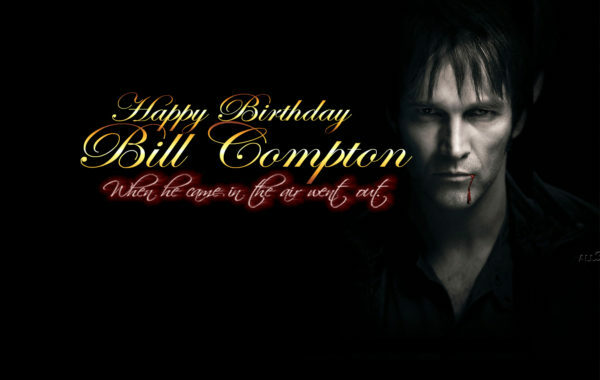 Happy 183rd, Vampire Bill. You continue to rock my world! So good to hear from you WillKill!!! Miss you much! WillKill … miss you, too. Please drop in much, much more often.